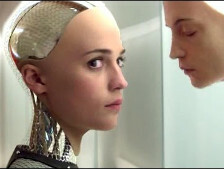 Is science close to realizing the future portrayed in the film Ex Machina? Are everyone’s kids being put at risk by the vaccination paranoia of rich white people? 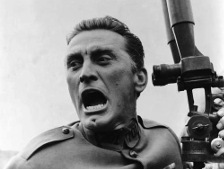 Is this the best anti-war movie of all time? 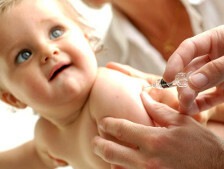 Is the Key government pandering to people who oppose vaccination on principle? Migrant smugglers: monsters or saviours? Make your own film festival, from movies available free online.